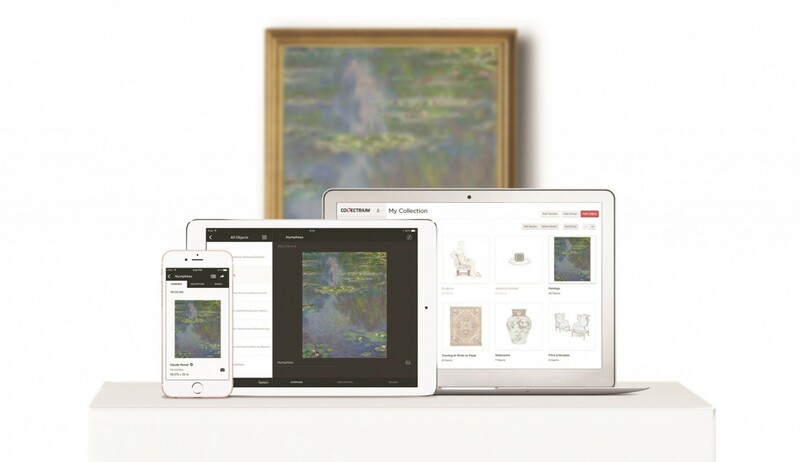 Collecting, searching, sharing and even shipping - check out our rundown to what you should be using to have the art world at your finger tips. Magnus is a great place to start. See a piece of art, like that piece of art? Want to know more about it? Magnus allows curious users to snap an image of an artwork through their app which their boffins in Magnus HQ will then do all the research for. The app will not only name the piece and artist but also search for market figures for the piece as well as information on it's size and medium. Their site boasts a matching rate of over 70%. As the art world increasingly migrates online, so too are art works. 'Stream' works by Tracey Emin, Damien Hirst, Shepard Fairey and more right into your home or on the go with Sedition. Collect limited edition works created exclusivlely to be viewed digitally as well as your favourite contemporary artists. Build your private collection, watch your pieces appreciate in value and even resell. The ultimate tool in art collecting. Search all art, design and antiques that are currently up for auction or listed at dealers around the globe. Can't find exactly what you're looking for? Set up a free account and receive a notification when your desired piece is up for sale. In the meantime, you can search a free realised price bank which, at time of publication, has over 35 million pieces archived. Think you have something of value at home? Send it in here and if an expert at an auction house is interested, take it to auction. Impress your friends with Barnebys blog, your guide to keeping in the know with the happenings of the art and auction world. For all the hard work behind owning an art collection their is Collectrium. 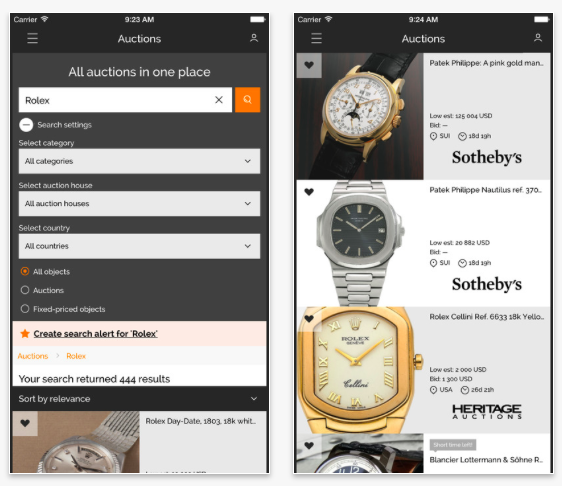 The app, which was acquired by Christie's in 2015, allows users to manage their financial records, provenance documents, insurance, shipping, framers and more. Curiator, currently in its BETA version, allows users to create their own digital art collection. Curate your favourite art, discover new pieces thanks to other users as well as through Curiator's featured artists and staff curated collections.